Probate Law in Peoria, IL | Contact Brave Law Center, P.C. When a loved one dies, there is much more to do than arrange their funeral. Hopefully, the deceased person created a will instructing their family on how to divide their assets. Unfortunately, you will be surprised to learn how many people don’t create a will, and even if they do, a probate procedure may be required. At Brave Law Center, P.C., we are here to help you navigate through the probate process, and ensure that all the legal details are taken care of. If you need assistance with probate law in Peoria, IL, call (309) 685-7900 now for your free consultation. At Brave Law Center, we can advise you on your rights and represent you in a will contest. We can represent you at all hearings and court appearances so you have time to mourn. What Is the Purpose of Probate Law? The goal of probate law is to divide the deceased person’s assets and pay their debts. 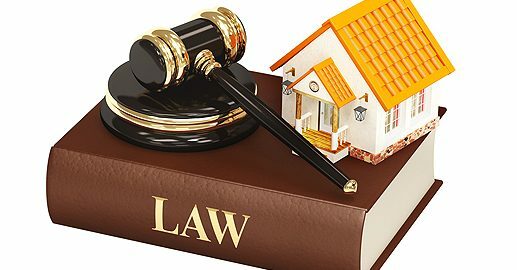 Usually, the probate process will involve notifying creditors, paying taxes, solving any disputes around the will or assets, and providing the family with guidance on how to distribute the estate if there is no will present. While the court does its best to go through the process smoothly, conflicts still often arise. The average probate will take between six and nine months, but complications can make the process last much longer. If you need assistance with probate law in Peoria, IL, contact Brave Law Center, P.C. Call (309) 685-7900 to schedule your consultation with us today.